It's almost Christmas! Yeah! I Love, Love, Love the month of December and will be visiting as many Christmas Markets as possible. I've put together a list of some of the best Christmas Markets, Fayres and Shopping events happening across the region throughout December. Let me know in the comments if you know of any others. 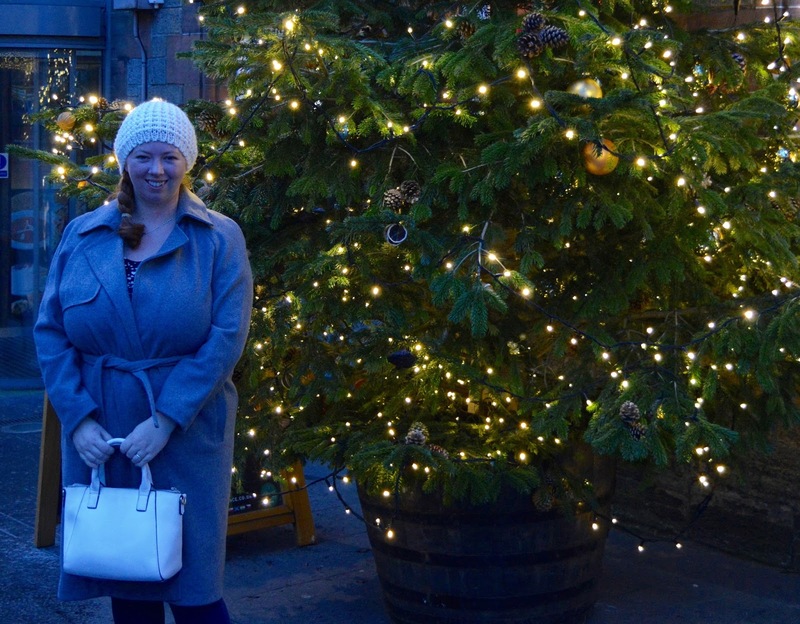 If you're reading this in November, check out my guide to Christmas markets in November here. If you love Christmas, make sure you join our FREE Facebook Group for North East Christmas Lovers - it's a fab place to chat about all things Christmas and make recommendations/ask for advice. You can request to join our FREE Christmas Group here. You've missed Gateshead Christmas market off the list! It's at Gateshead International Stadium this weekend...24th to 26th November!! It's really starting to feel festive now. I can't wait to support local at these events.